Flip-flops for the whole family! 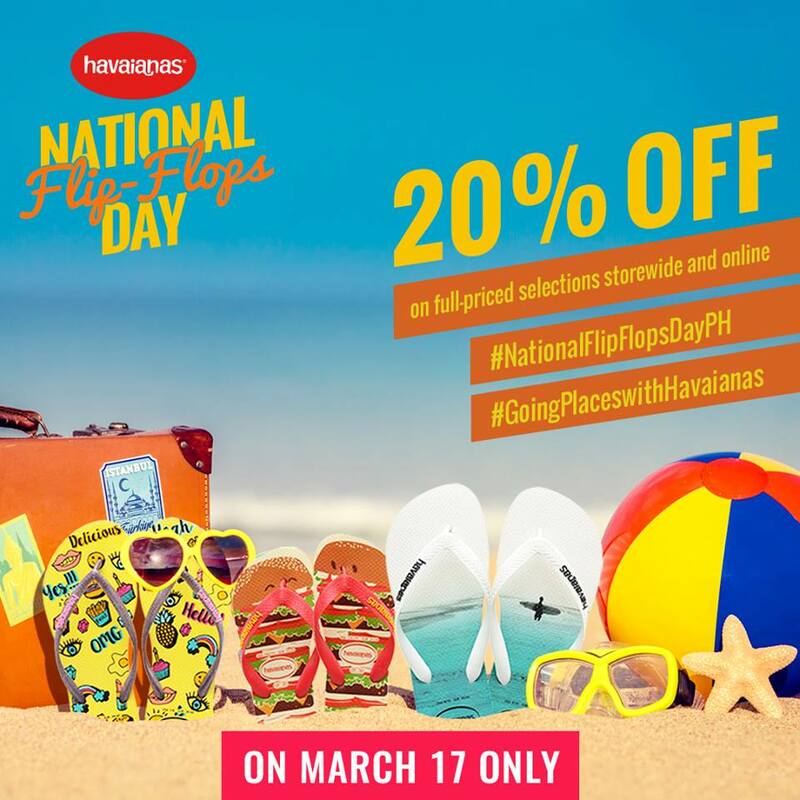 ❤️ Get 20% off on Havaianas pairs on March 17 only for #nationalflipflopsdayph! Visit All Flip-Flops stores and participating retailers nationwide, or shop online via www.shophavaianas.ph! 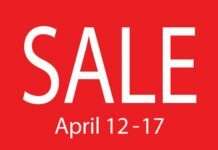 Next article2 Dozens of J.CO Donuts for only Php500!! !